Sick tired of tossing, turning, and trying to get comfy when camping? Pick up a sleeping pad from Western Owl Outfitter & get ready for the most comfortable sleep of your camping career! Josh sits down with Western Owl Outfitters founder Feras Almusa. Western Owl Outfitters is an outdoor company born to improve on existing gear on the current market, starting with sleeping pads. Long time entrepreneur and outdoors enthusiast Feras Almusa originally started Western Owl to encourage people to engage in nature and, immerse themselves in the beauty this planet has to offer. 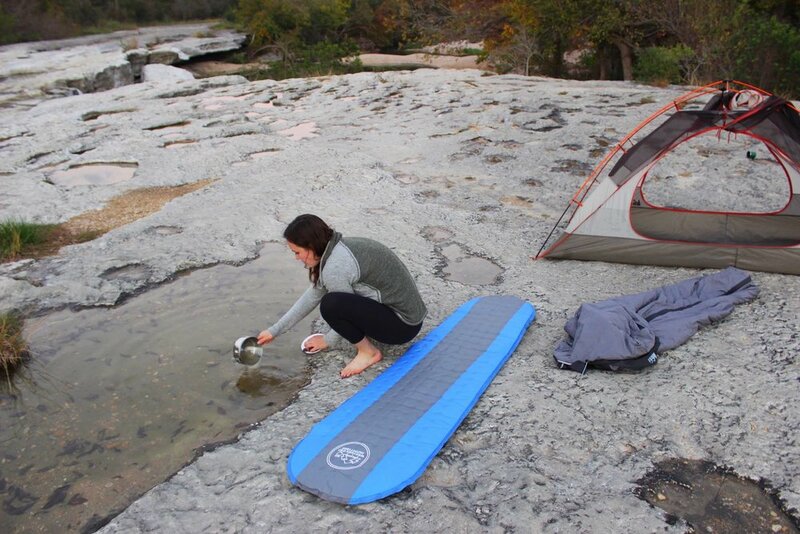 Feras chose to start with sleeping pads because it was a piece of gear that needed a serious upgrade in terms of quality and performance however, this is just the beginning for this booming brand with many great products on the horizon. Join us as we put Western Owl Outfitters under the microscope to examine it’s past, present, and future. Grab a Western Owl Outfitters sleeping pad of your own! What is Western Owl Outfitters all about? Did you always have that innate drive to start a business of your own? What did you do before you started Western Owl Outfitters? 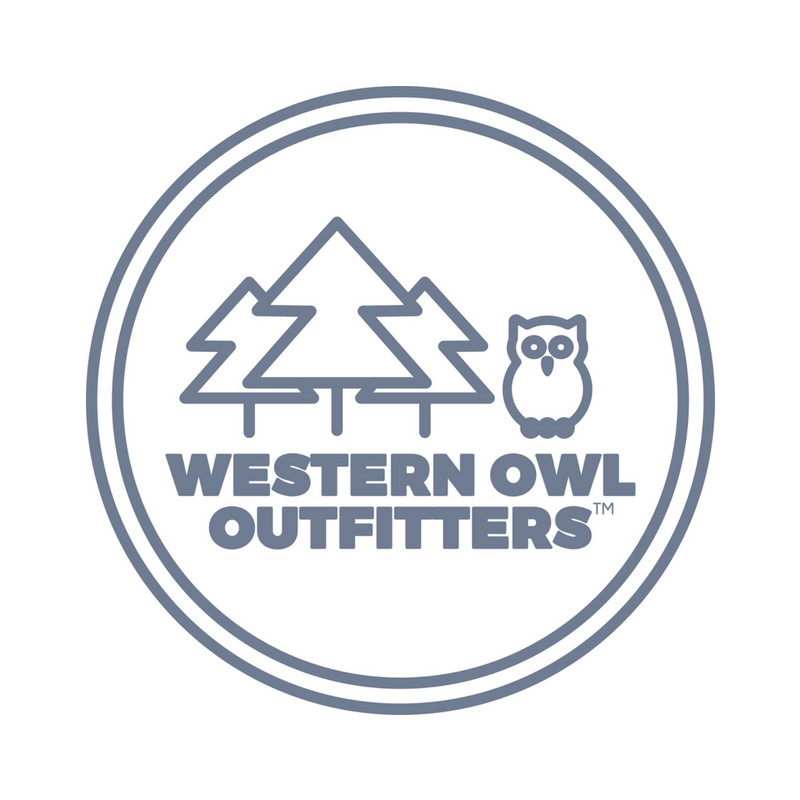 What makes Western Owl Outfitters stand out? Did you have a lot of experience dealing with supply chains? “Fortunately I made a lot of mistakes in my life when it came to supply chain management. My background is in professional project management and corporate finance..."
How did you get your rapid growth so quickly? Did you have any mentors that helped you build Western Owl Outfitters? What is your commitment with sustainability? What would you say has been one of the hardest parts about starting Western Owl Outfitters? Where do you see Western Owl headed into the future? What does a normal day look like for you in regards to Western Owl Outfitters? What’s the best part about running Western Owl Outfitters?